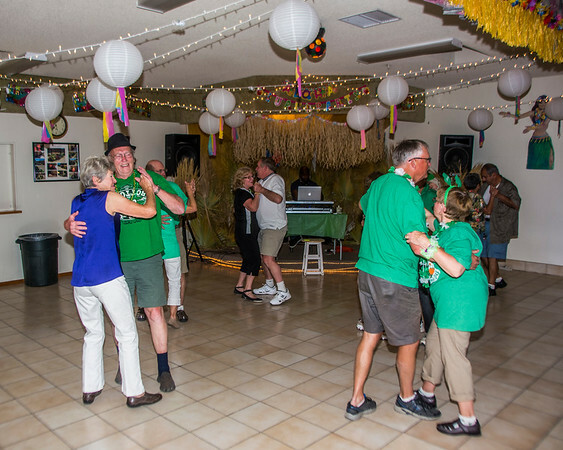 Mid-March is time to celebrate St. Patricks Day at Twentynine Palms RV Resort. We had a wonderful dinner of corned beef and cabbage and carrots and potatoes fixed by our great kitchen crew. 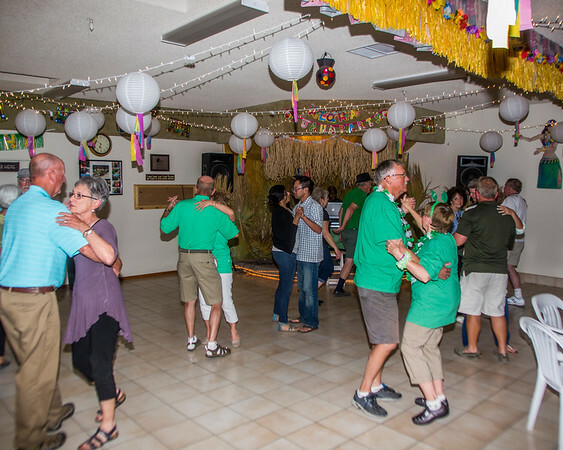 We had a great crowd of enthusiastic Irish, ready for dinner and dancing. 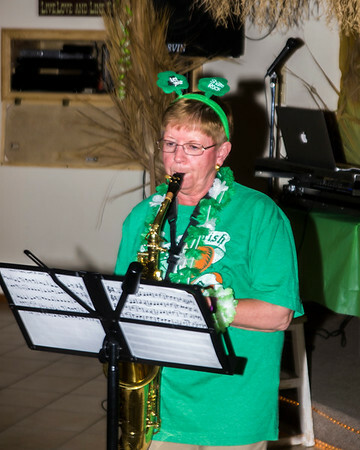 After the great dinner we had a sing-a-long of old Irish tunes led by our resident Irish Lass! And time to line dance! 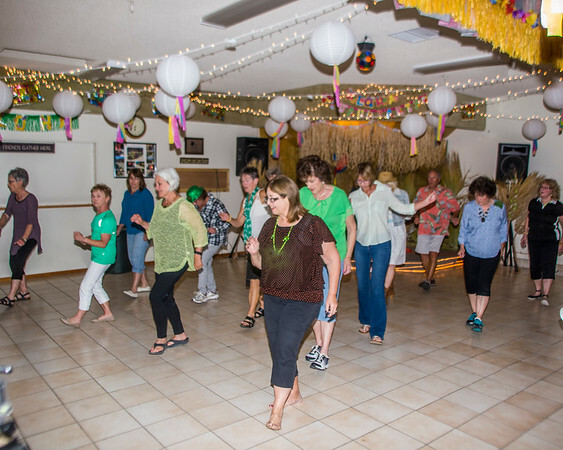 I decided to try something a little different this week and shoot a video of some of the line dancing. 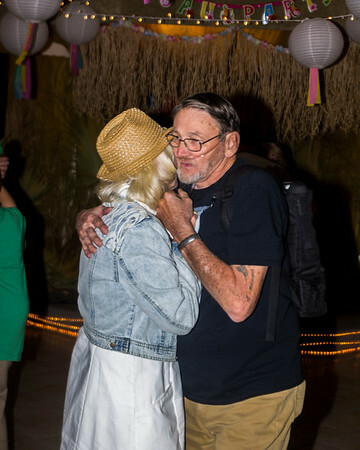 The Twentynine Palms Line Dancers - Boot Scoot Boogie! 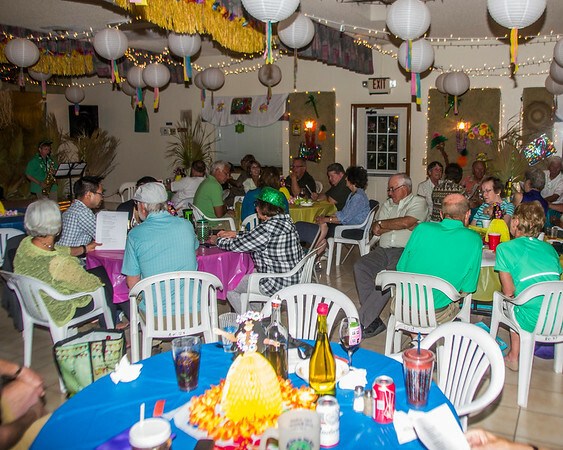 Still a bunch going on as the season winds down - golf tournament this week and much more. Check the activity calendar for all the events.